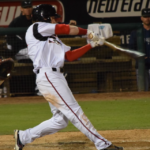 Down on the Farm: Winter League Roundup- November 18- The Javelinas are Champs! 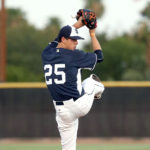 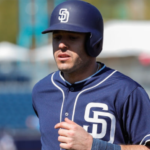 The San Diego Padres are well represented in the winter league seasons around the globe…. 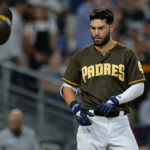 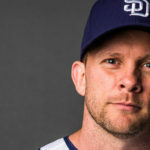 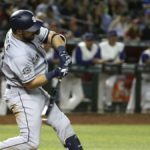 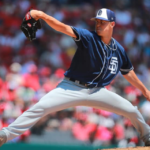 The San Diego Padres had a total of eight players in action on Sunday afternoon….